Another mixed forex trading week for the HLHB Trend-Catcher System, as it gained tons from EUR/USD but lost a couple on GBP/USD. EUR/USD started the week on a tight range, thanks to a lack of major reports and the market’s focus on commodity-related currencies. It wasn’t until near the end of the week when risk aversion across the globe translated to the Fed possibly delaying its interest rate hike. The pair popped up by a whopping 300 pips in the second half of the week! 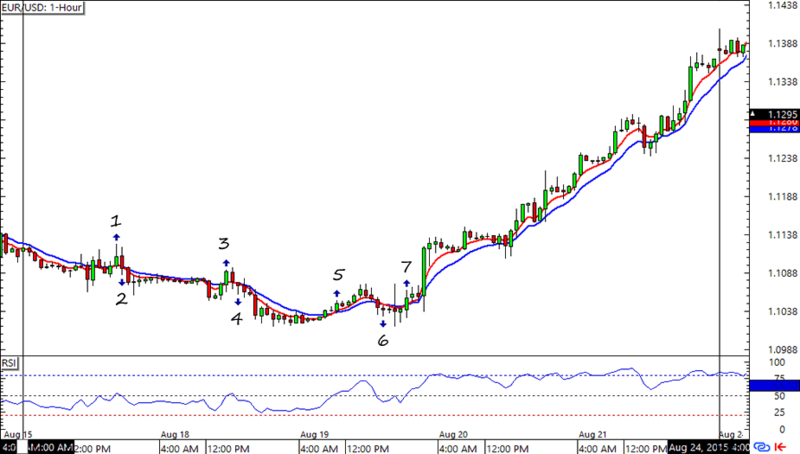 The HLHB would’ve caught the whole move if not for its maximum profit parameters of 200 pips. +1 for this trend-catcher! Unlike in EUR/USD, Cable didn’t catch any strong moves for the whole week. The HLHB threw out a total of 8 signals with 4 of them losers and only 1 winner. 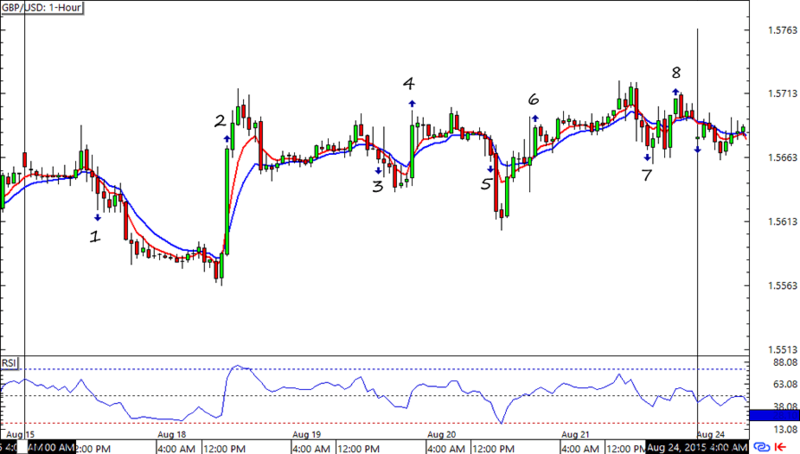 By the end of the week the system had a net loss of 45 pips from GBP/USD. Fingers and toes crossed for a better week next week!